Come join us for the perfect way to socialize your puppy properly and safely to people, obstacles, accessories, noises, and other dogs. Most of all, it's FUN!! 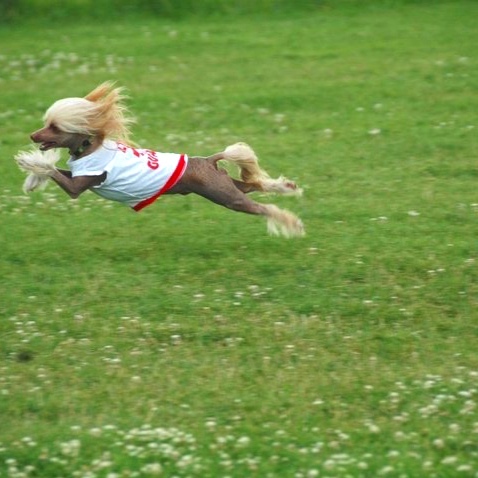 This is the best way to start your puppy under 5 months, to create a confident and secure adult dog. 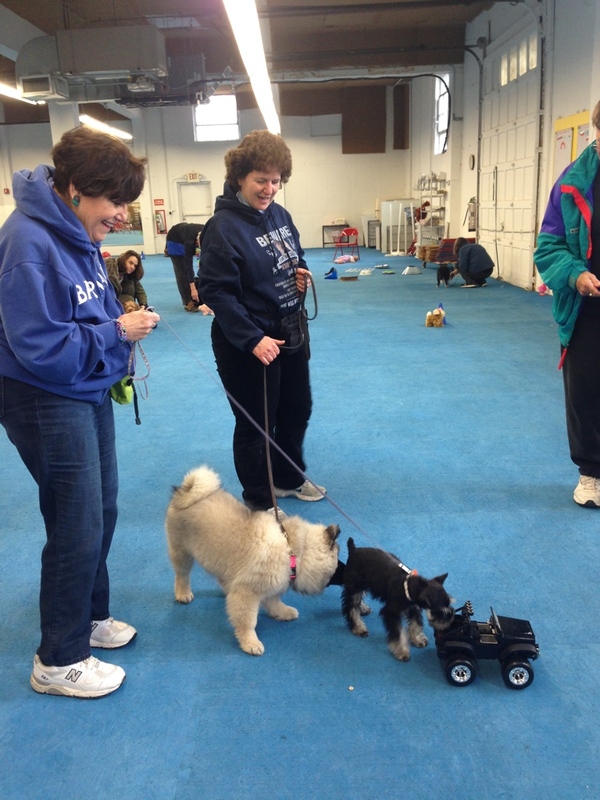 There are only three spots left in August's Puppy PreK class. Mondays at 1:30pm, starting August 8th. Pre-registration required. 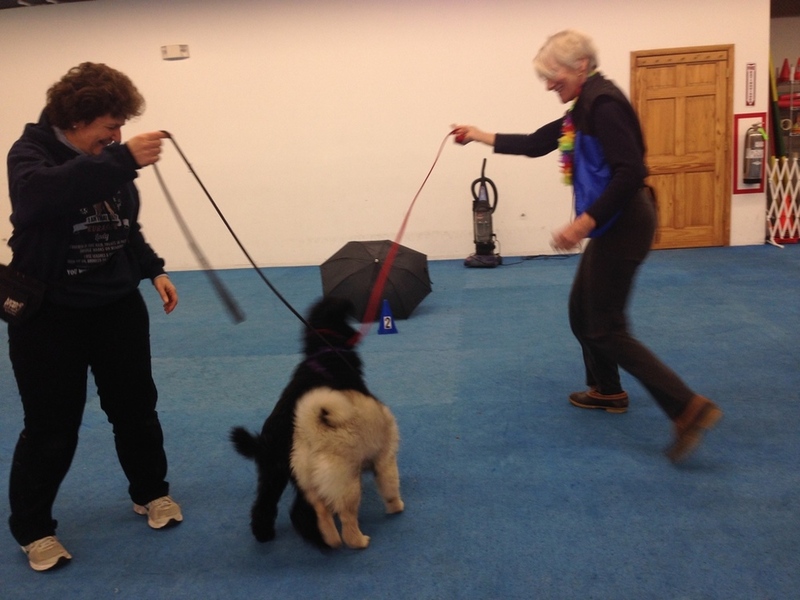 Newer PostJuly AKC STAR Puppy Class!